From the Pulitzer Prize-winning journalist, a revelatory portrait of religion in China today - its history, the spiritual traditions of its Eastern and Western faiths, and the ways in which it is influencing China's future. The Souls of China tells the story of one of the world's great spiritual revivals. Following a century of violent anti-religious campaigns, China is now filled with new temples, churches, and mosques - as well as cults, sects, and politicians trying to harness religion for their own ends. Driving this explosion of faith is uncertainty - over what it means to be Chinese and how to live an ethical life in a country that discarded traditional morality a century ago and is searching for new guideposts. 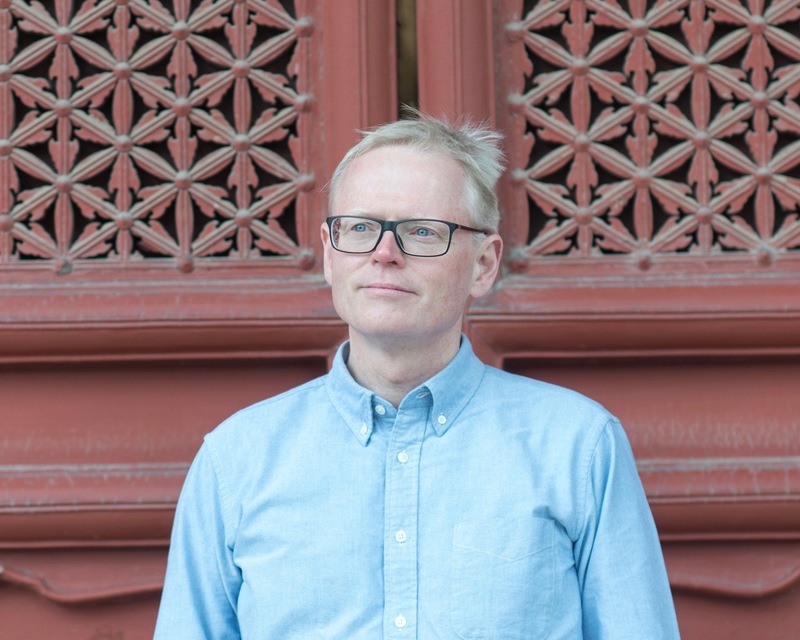 Ian Johnson first visited China in 1984; in the 1990s he helped run a charity to rebuild Daoist temples, and in 2001 he won a Pulitzer Prize for his coverage of the suppression of the Falun Gong spiritual movement. While researching this book, he lived for extended periods with underground church members, rural Daoists, and Buddhist pilgrims. Along the way, he learned esoteric meditation techniques, visited a nonagenarian Confucian sage, and befriended government propagandists as they fashioned a remarkable embrace of traditional values. He has distilled these experiences into a cycle of festivals, births, deaths, detentions, and struggle - a great awakening of faith that is shaping the soul of the world's newest superpower. Ian Johnson is a Pulitzer-Prize winning writer focusing on society, religion, and history. He works out of Beijing and Berlin, where he also teaches and advises academic journals and think tanks. Johnson has spent over half of the past thirty years in the Greater China region, first as a student in Beijing from 1984 to 1985, and then in Taipei from 1986 to 1988. He later worked as a newspaper correspondent in China, from 1994 to 1996 with Baltimore's The Sun, and from 1997 to 2001 with The Wall Street Journal, where he covered macro economics, China's WTO accession and social issues. In 2009 Johnson returned to China, where he writes features and essays for The New York Times, The New York Review of Books, The New Yorker, National Geographic, and other publications. He teaches undergraduates at The Beijing Center for Chinese Studies, and also runs a fellowship program there. In addition, he formally advises a variety of academic journals and think tanks on China, such as the Journal of Asian Studies, the Berlin-based think tank Merics, and New York University's Center for Religion and Media. The German phase of his career began in 1988 when he moved to Berlin to be a free-lance writer and attend graduate school. He covered the fall of the Berlin Wall and German unification for Baltimore's The Sun, The St. Petersburg Times, The Toronto Star, and other newspapers. In 2001 he moved back to Berlin, working until 2009 as The Wall Street Journal's Germany bureau chief and senior writer, heading coverage of European macro-economics, introduction of the euro, German economic restructuring, and social issues such as Islamist terrorism. He was twice nominated for the Pulitzer Prize and won in 2001 for his coverage of China. He also won two awards from the Overseas Press Club, and an award from the Society of Professional Journalists. In 2006-07 he spent a year as a Nieman fellow at Harvard, and later received research and writing grants from the Open Society Foundation, the Pulitzer Center on Crisis Reporting, and the Alicia Patterson Foundation. Johnson has published two books, one on civil society and grassroots protest in China (Wild Grass, 2004) and another on Islamism and the Cold War in Europe (A Mosque in Munich, 2010) , and contributed chapters to three other books: My First Trip to China (2011) , Chinese Characters (2012) , and the Oxford Illustrated History of Modern China (2016) . His next book, due out in April, 2017, is called The Souls of China: The Return of Religion After Mao.